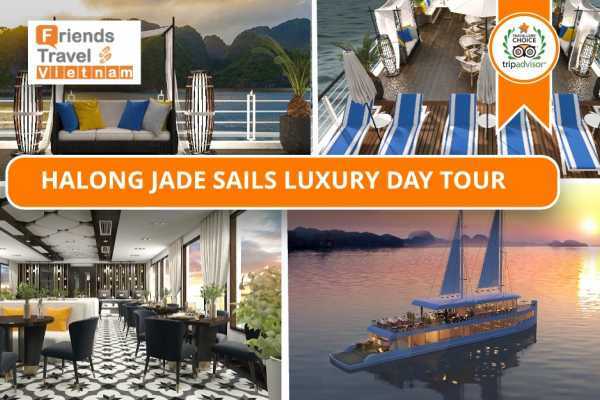 Traveling with a limited time frame!! 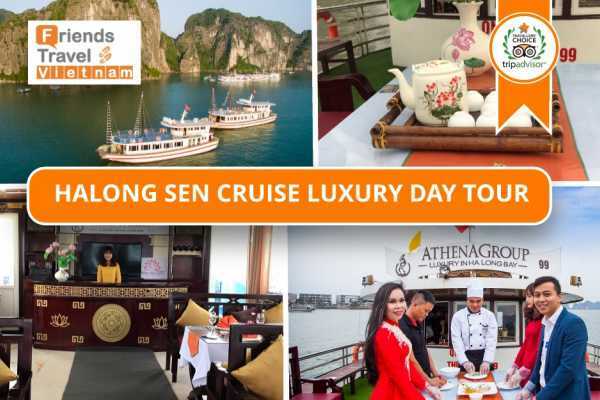 while still having time to relax in the sun on the sundeck and enjoy delicious seafood onboard. 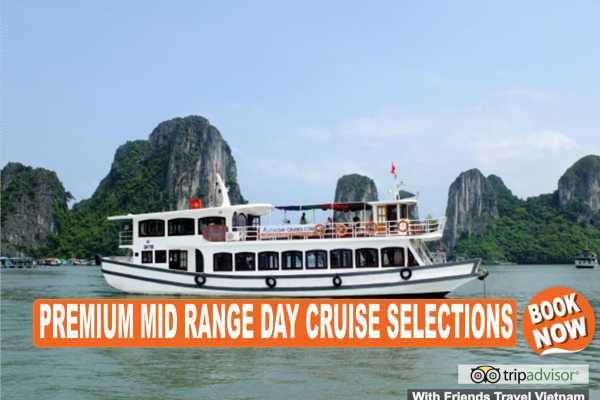 Booking with "Friends Travel Vietnam", that will be the best solution. 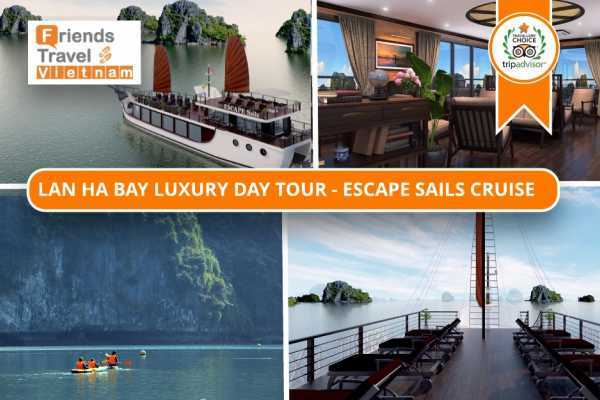 And if a cruise in Halong Bay isn’t up to scratch you won’t find it on our Hand-picked premium cruise selections list. 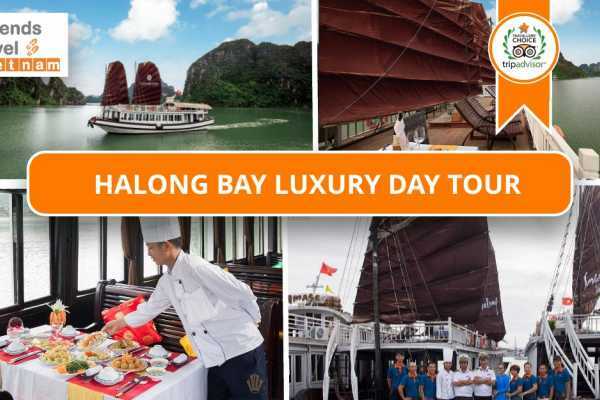 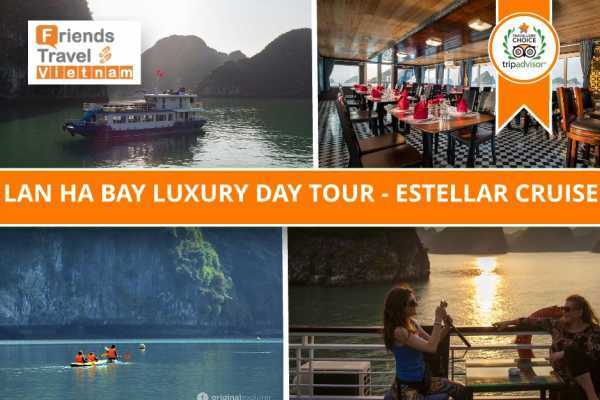 Join in now our hand-picked One Day premium cruise selections in Halong Bay.